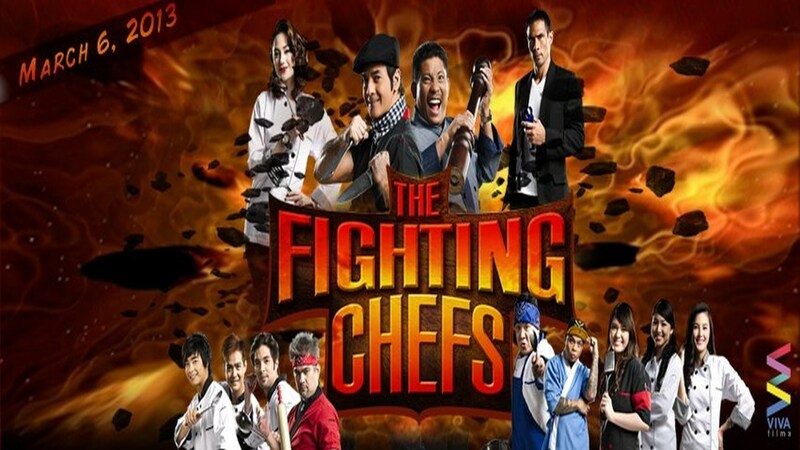 Two warring chefs and their restaurants are threatened by the 3-month deadline imposed to them by Don Manolo to vacate their place for it will be sold to a condominium developer. 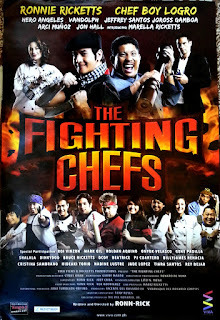 The Fighting Chefs is a Philippine film directed and starring by Ronnie Ricketts. 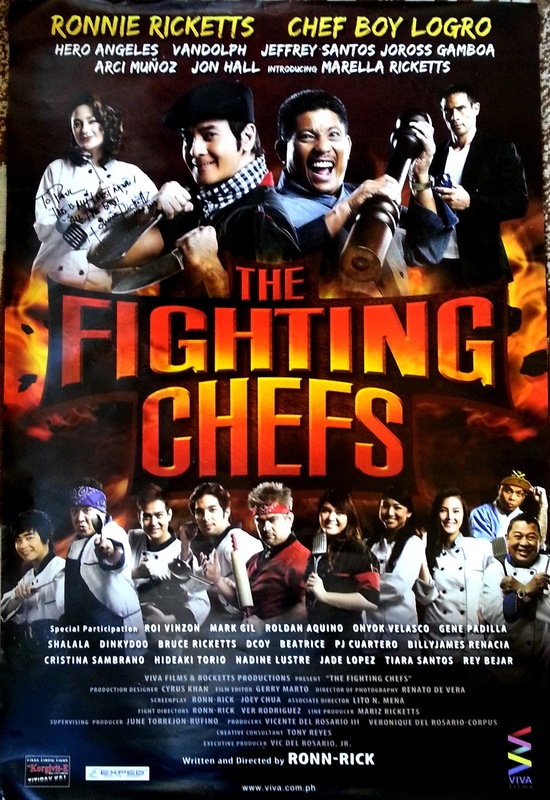 The film will also be starred by Boy Logro in which this will be his first film debut. 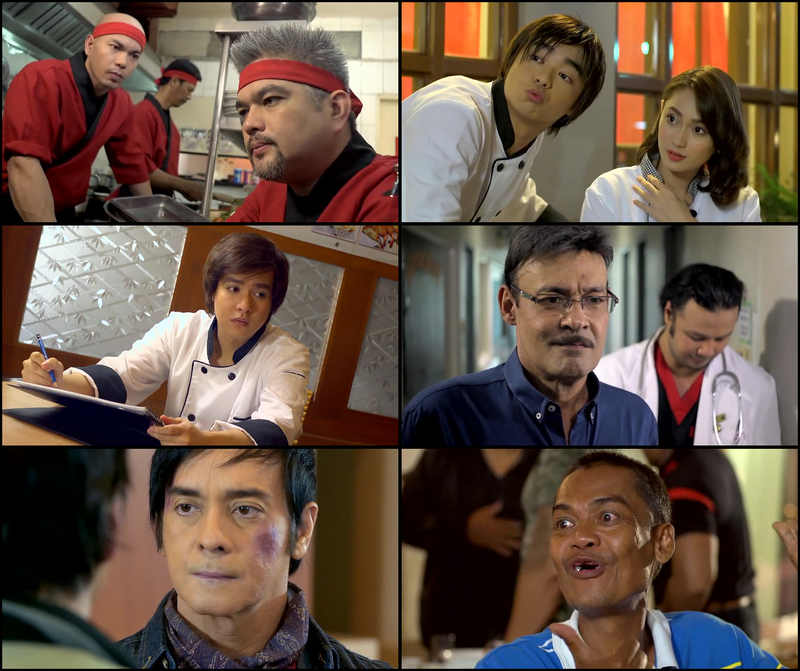 This will be also the last movie of Mark Gil until his death on September 1, 2014.